A welcome story in an age of anxiety. 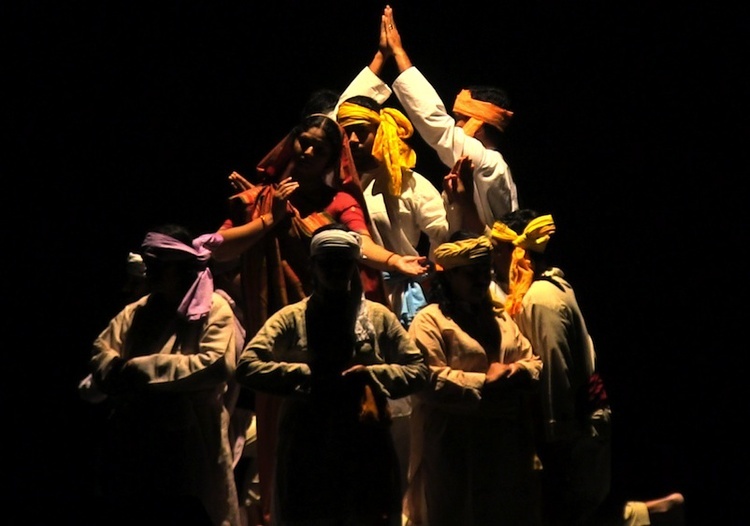 With the world aflame with news of conflict and bigotry, Remarkable Journey portrays the deep multiculturalism that has allowed India to survive and grow over the past five thousand years. While far from perfect, it is in part the story of Hindus, Muslims, Sikhs, Jains, Christians, Jews and others, living and working together. Remarkable Journey tells this story in a new documentary film made for broadcast on UNC Public Television, as well as distribution with a teaching toolkit to every school in the state. These are available to view in homes, temples, mosques and churches, and are meant to be shared with families across the U.S., and abroad in India. View the latest screening schedule in North Carolina.